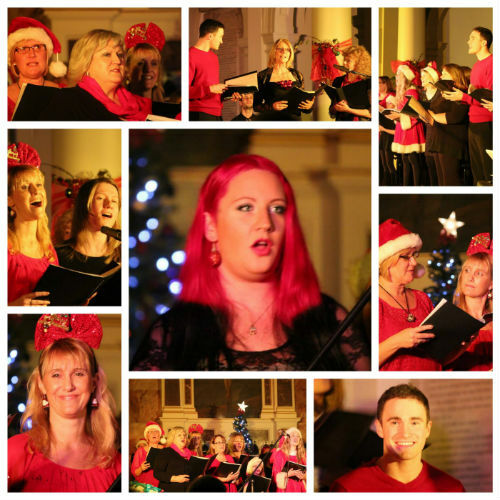 A splendiferous evening of fun with Worthing’s favourite vocal group! Get whisked away on a journey of Christmas nostalgia as Ovation sing all your favourite songs. Festive and modern-day classics guaranteed to set you in the mood for Christmas! Sit back and watch or join in. Collection for local charities also. Book tickets early as every year completely sells out! Everyone will receive a FREE gift from Ovation at the door!